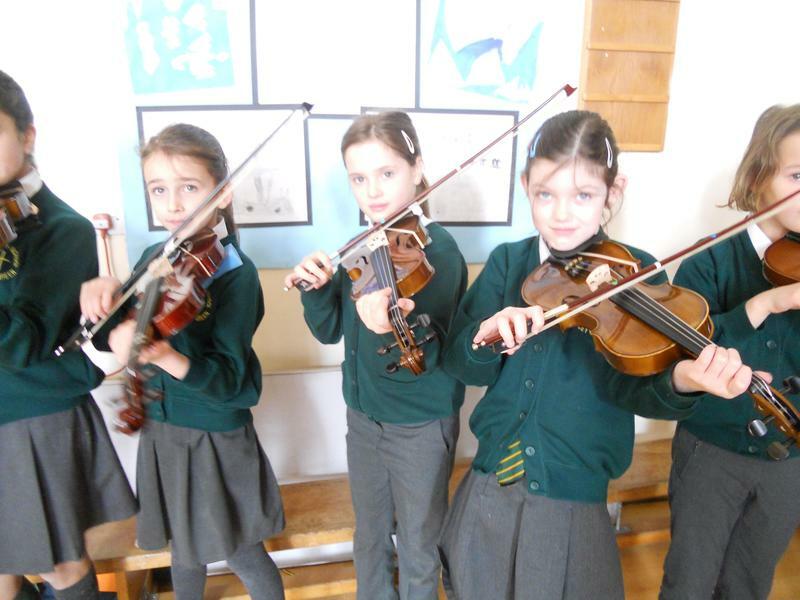 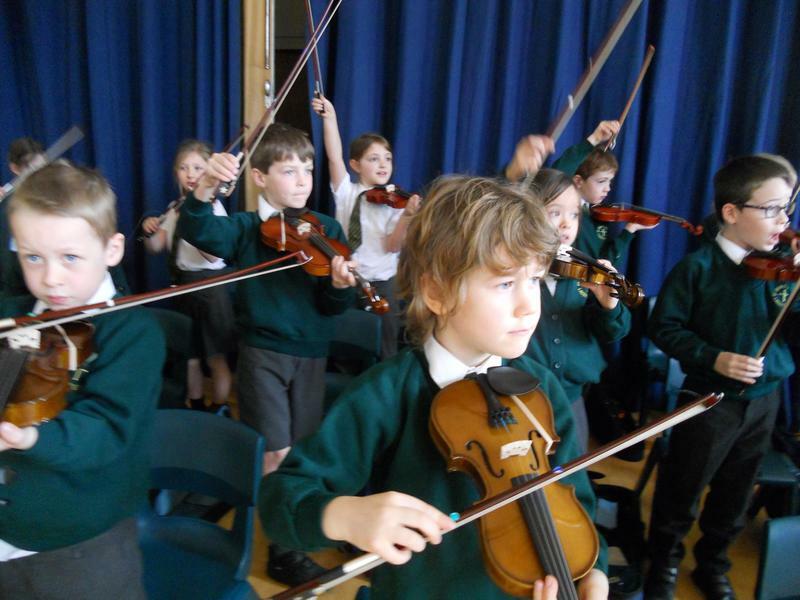 During the Spring Term our year 2 children have been learning the violin as a class. 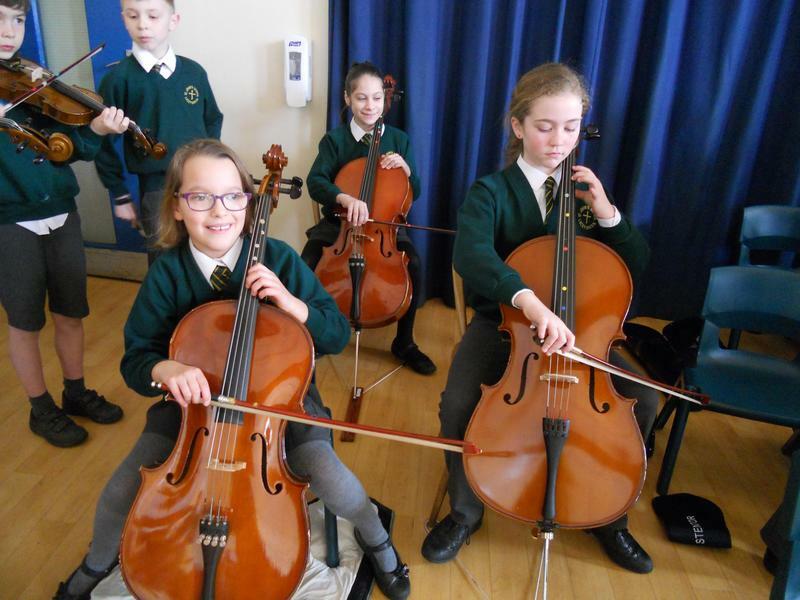 The lessons have been given by our strings teacher, Mrs Laughton and today a concert was held to show just how far the children had progressed. 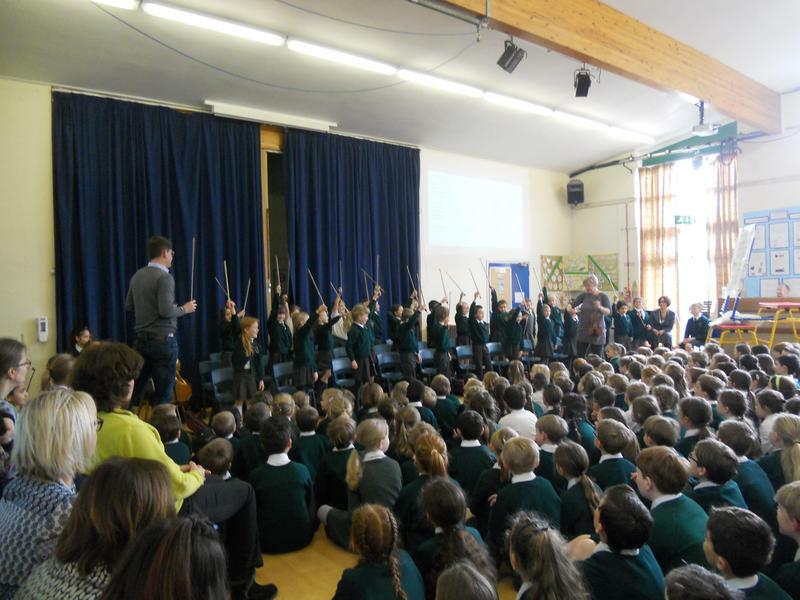 Year 2 performed in front of the school and the event was well attended by parents. 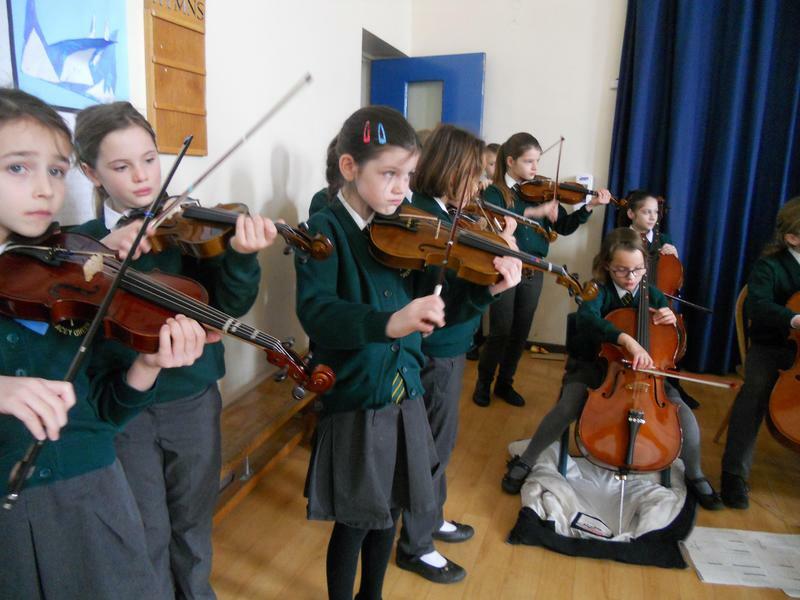 The children demonstrated some of the games and activities that help them to hold their instruments correctly and they were able to show just how much they had learned in only a few weeks. 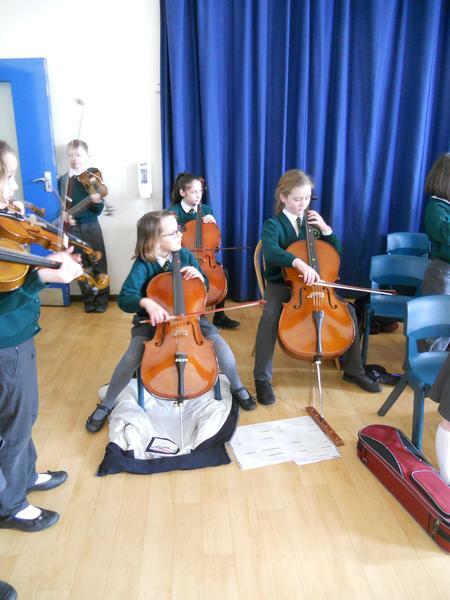 It is hoped that after this taster session, many of the children will be inspired to take up an instrument in Year 3. 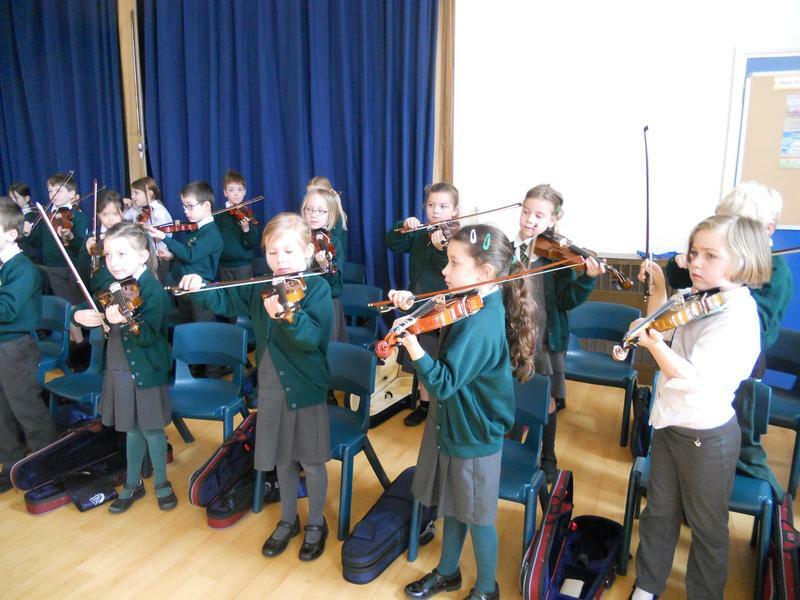 During the concert, Year 2 were joined by some of the older children who learn stringed instruments at school. 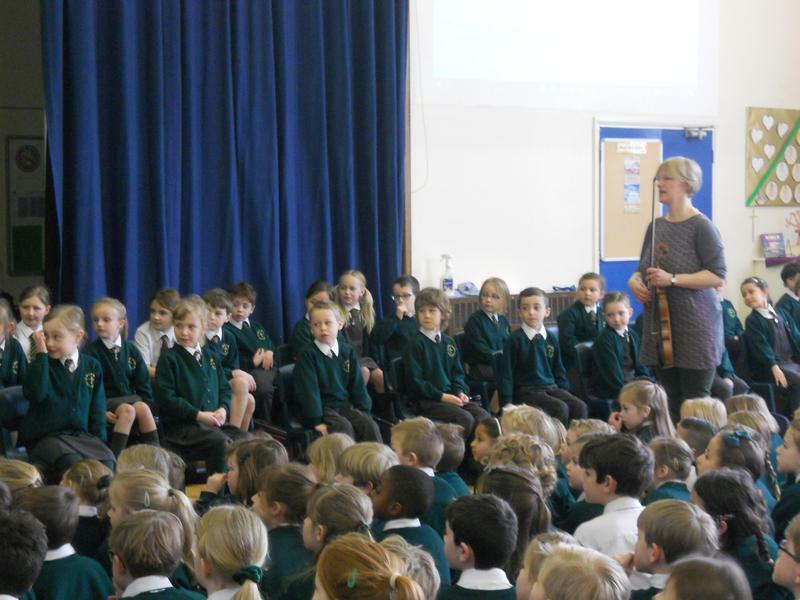 Many thanks to Mrs Laughton for her work with the children.